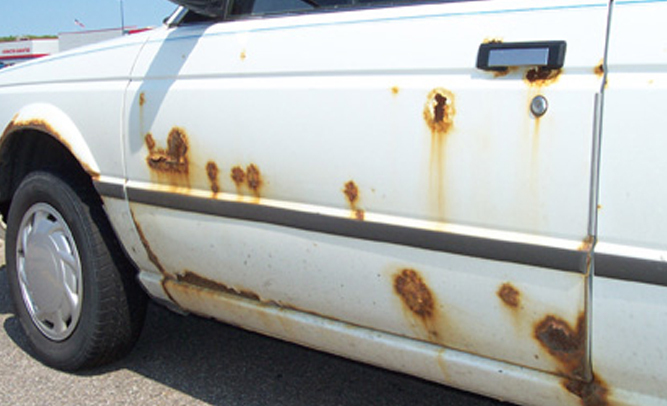 All across the midwestern states, storms containing acid rain have been pouring down, causing major destruction to homes and cars. The rain, which has a higher, drier acid content than most precipitation, is literally eating away at metal and plastic. Meteorologists say that the rain has been happening on and off for the last week, but that major rain storms are set to continue happening through the end of the month.